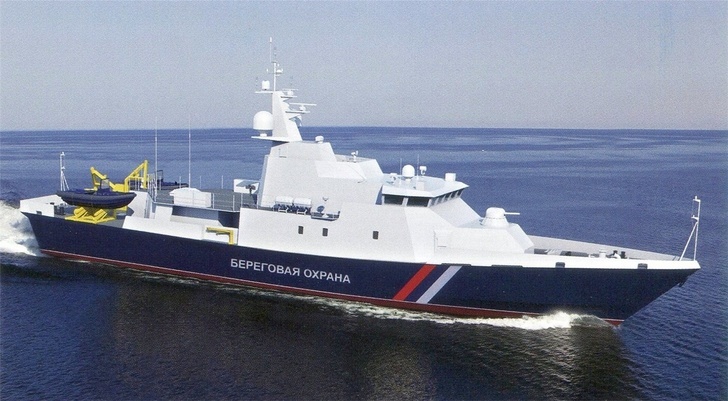 According to this article, the Russian Coast Guard received 19 ships and boats in 2016 including the first of the frigate sized 22100 class northern patrol ships. 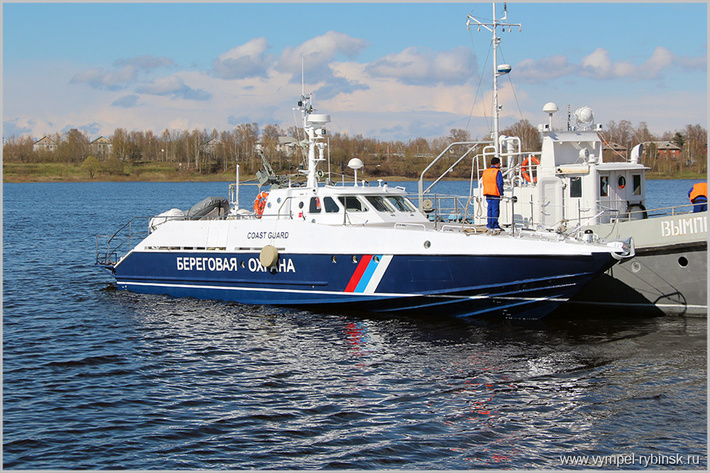 According to the web resource docklife.ucoz.ru, on April 7, 2017, JSC Shipbuilding Company Almaz in St. Petersburg launched the frontier patrol ship Predaniy for the Coastguard of the Frontier Guard Service of the Russian Federal Security Service, Project 22460 with serial number 507. "Predaniy" is the third ship built by "Almaz Shipbuilding Company" JSC within the framework of two state contracts with the Federal Security Service of Russia in November 2013 for the construction of the next three border patrol ships of project 22460 with factory numbers 506, 507 and 508 for the period until the end of 2017 year. The first two with factory numbers 506 ("Prompt") and 508 ("Reliable") were set up for the contract on June 27, 2014, and both were delivered in November and December 2016, respectively. The construction of the PKR with serial number 507 was started at the end of 2014. 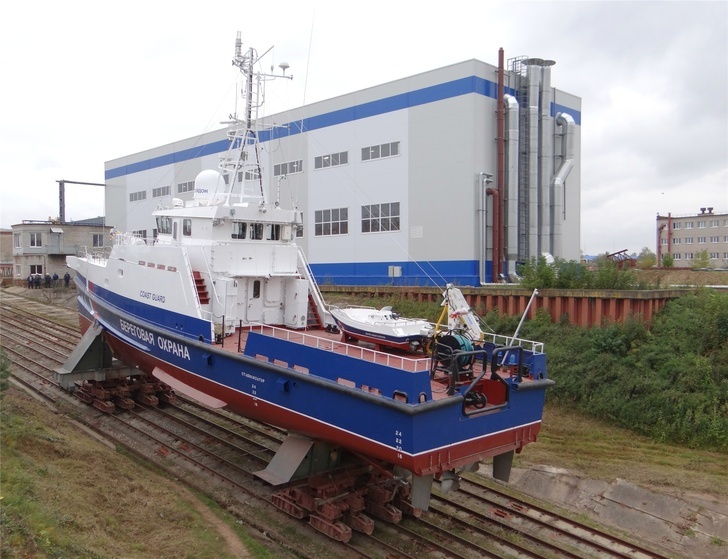 Earlier, Almaz Shipbuilding Company has already built five border patrol ships of Project 22460. 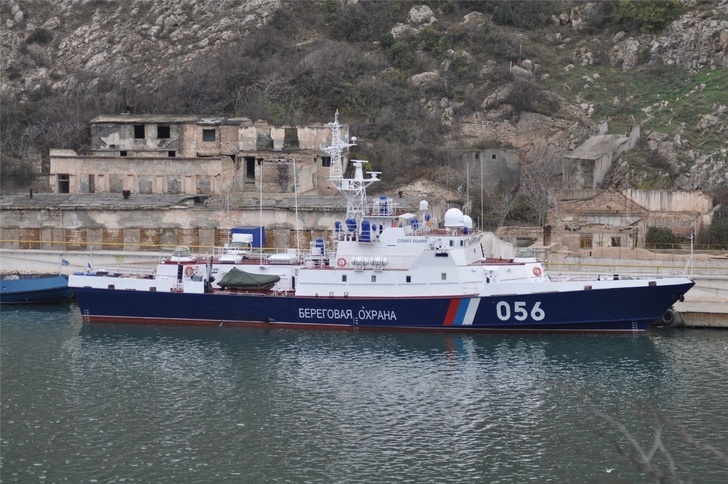 The main ship of the Rubin series (serial number 501) was completed by construction at the plant in 2009 and on May 12, 2010 it was accepted into the Black Sea-Azov border control department of the Border Guard Service FSB of Russia. 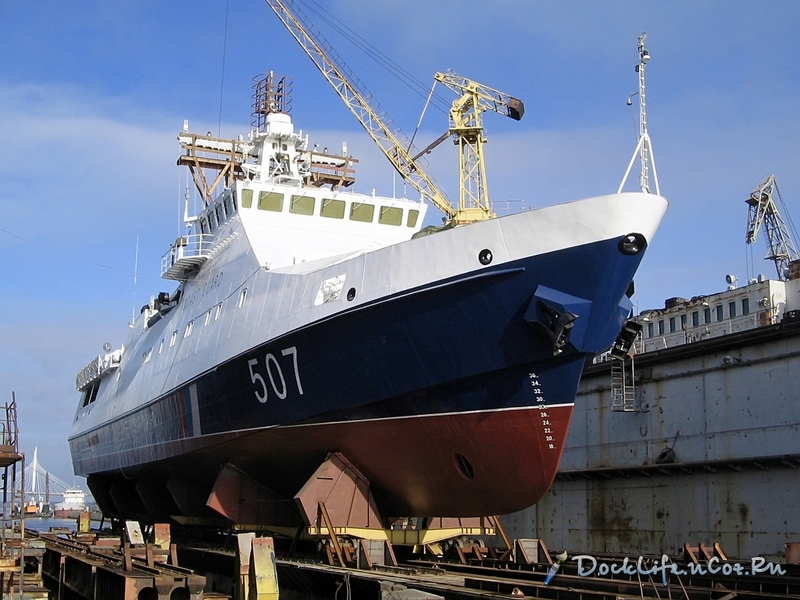 Also on the SF "Almaz" in St. Petersburg were built PKRR of this type "Brilliant" (serial number 502, commissioned on June 26, 2012), "Pearls" (serial number 503, commissioned September 21, 2012), "Izumrud" (factory No. 504, issued on June 27, 2014) and Amethyst (serial number 505, handed over on October 3, 2014). 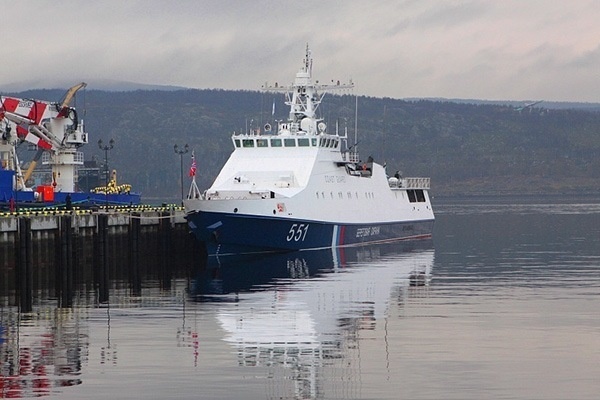 In November 2014, the FSB of Russia signed a contract with the Almaz SC for the construction of three more PSKR project 22460, intended for basing on Novorossiysk, with a total cost of 7.58 billion rubles (factory numbers 509, 510 and 511). The first ship should be delivered by December 2017, and the other two by December 2018, all ships are in different stages of construction. The first PPCR under this contract with serial number 509 was called "Vigilant". 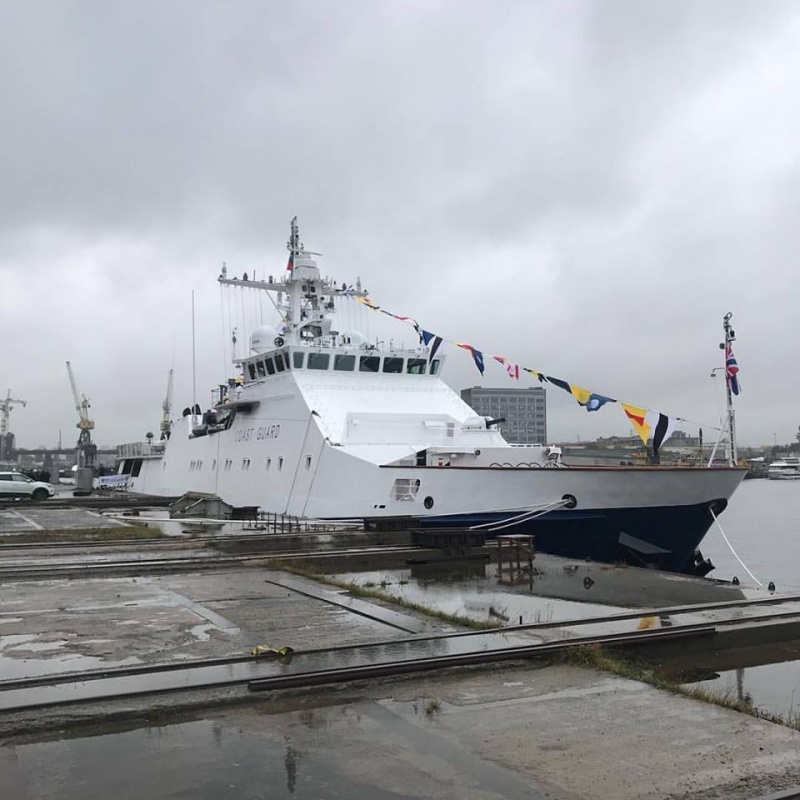 The construction of the 22681 PSKR is also carried out in Vladivostok at the Vostochnaya Verf shipyard, where the first constructed ship of project 22460 Sapphire (plant number 300) was transferred to the frontier department of the FSB of Russia for the Primorye Territory on May 28, 2015, and the second Coral, (Serial number 301) is December 17, 2015. In December 2014, the FSB of Russia issued a contract worth 2.374 billion rubles to the third ship of Project 22460 "Dozorny" (plant number 302), which was started in 2015 and should be commissioned by December 2017. Thus, the total number of completed or contracted PSCR project 22460 is currently 14 units. 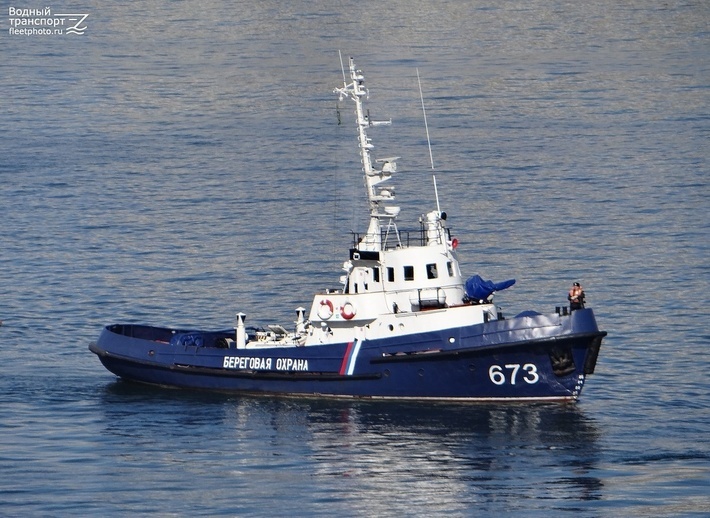 Suggestion: can we rename this tread to "Border Service and Coast Guard of Russia"? A lot of news here are about Coast Guard so it would be easier. 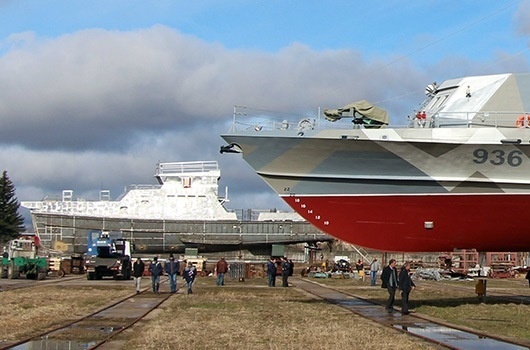 ''Bditelnii'' is the first ship built by Almaz Shipbuilding Company JSC within the framework of a state contract with the Federal Security Service of Russia in November 2014 worth a total of 7.58 billion rubles for the construction of the next three border patrol ships (PKRR) of Project 22460 with serial numbers 509 , 510 and 511, intended for basing on Novorossiysk. The first ship should be delivered by December 2017, and the other two by December 2018. 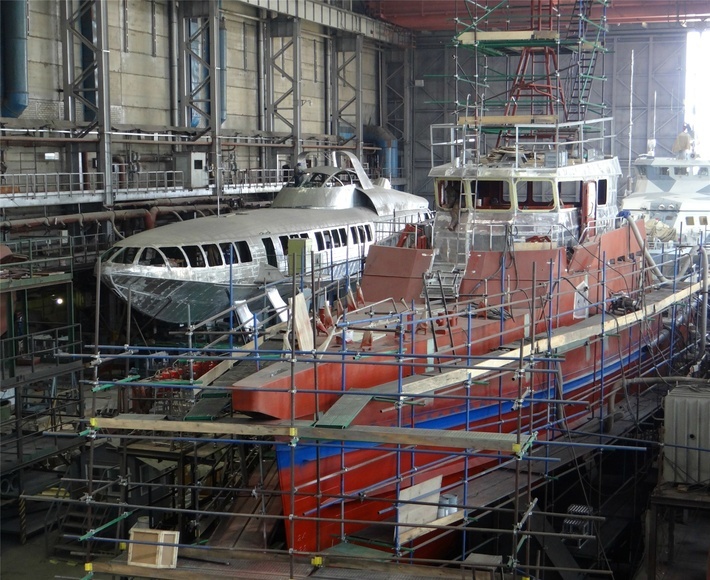 Now all three ships are in different stages of construction. 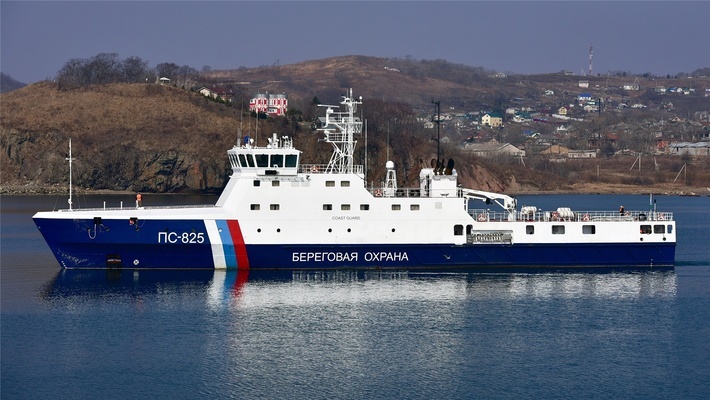 Earlier, Almaz shipbuilding company already delivered seven border patrol ships of project 22460. 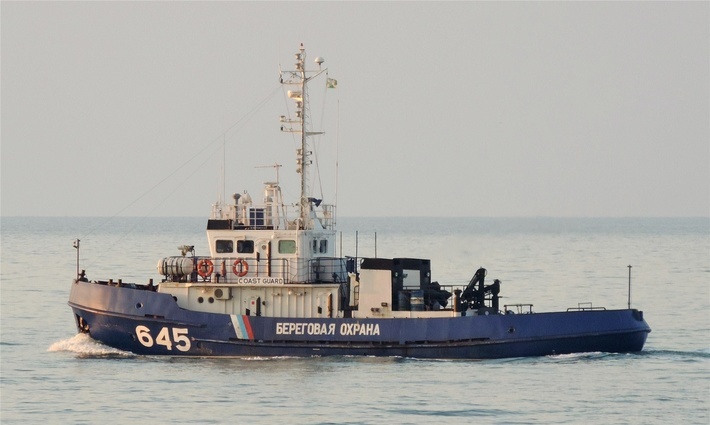 The main ship of the Rubin series (plant number 501) was completed by construction at the enterprise in 2009 and on May 12, 2010 it was accepted into the Black Sea-Azov border control department of the Border Guard Service FSB of Russia. 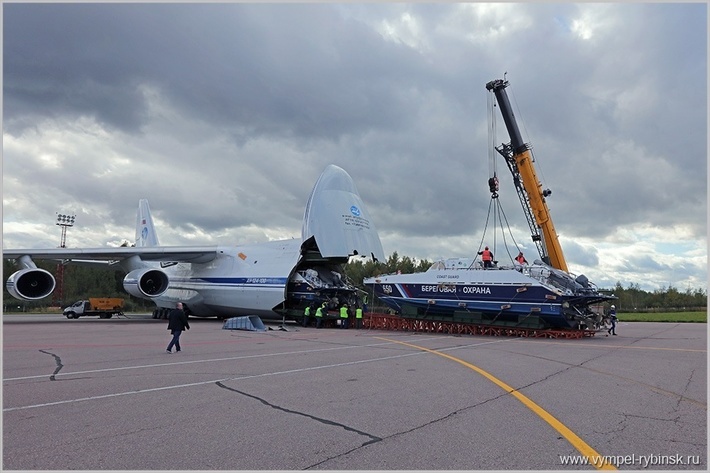 Also on the SF "Almaz" in St. Petersburg were built PKRR of this type "Brilliant" (serial number 502, commissioned on June 26, 2012), "Pearls" (serial number 503, commissioned September 21, 2012), "Izumrud" (factory Number 504, handed over on June 27, 2014), Ametist (serial number 505, commissioned on October 3, 2014), Prometny (serial number 506, commissioned in November 2016) and Nadezhny (serial number 508, put in December 2016). In the completion of the plant is the eighth for this contract, launched on April 7, 2017. The construction of the 22460 is also carried out in Vladivostok at the Vostochnaya Verf shipyard, where the first constructed ship (plant number 300) was transferred to the frontier department of the Federal Security Service of Russia for the Primorye Territory on May 28, 2015, and the second Coral, (Serial number 301) in December 17, 2015. In December 2014, the FSB of Russia issued a contract worth 2.374 billion rubles to the third ship of Project 22460 "Dozorny" (plant number 302), which was started in 2015 and should be commissioned by December 2017. Thus, the total number of completed or contracted PPCR project 22460 is currently 14 units. Thus, the total number of completed or contracted project 22460 is currently 14 units. 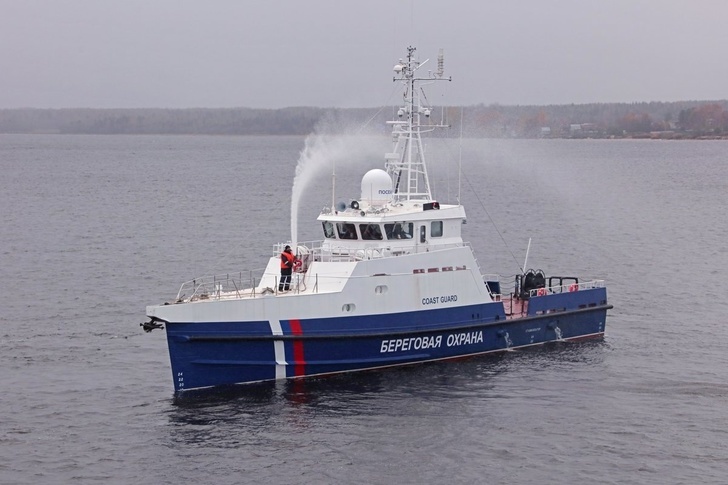 Earlier it was reported that the Russian Coast Guard plans, in addition to the main ship, to order a total of five more ships of this project. 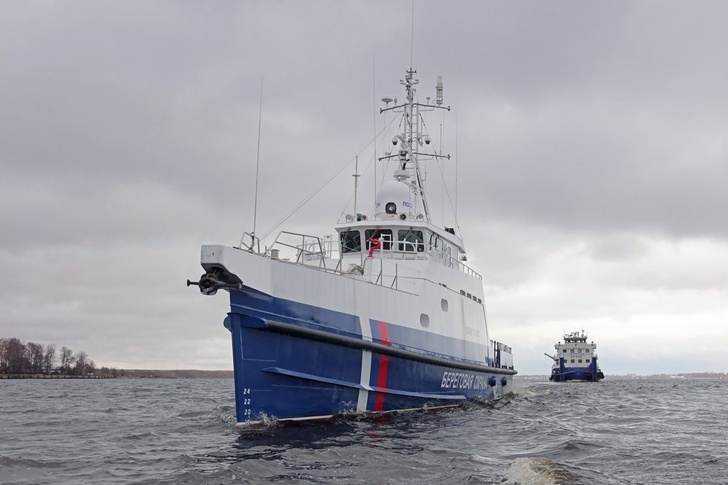 However, in November 2015, the general director of JSC "Zelenodolsky Plant named after AM Gorky" Renat Mistakhov stated that the Border Service of the Federal Security Service of Russia for financial reasons postponed the conclusion of the contract for the construction of two large border patrol ships of the first rank of the project 22100 - the fourth and the fifth in the series. The conclusion of contracts on them is possible only in 2017-2018. The 22100 ships are the largest PSCR in the post-Soviet period, with a standard displacement of about 2,700 tons, a maximum speed of up to 20 knots, a cruising range of up to 12,000 miles and autonomy of 60 days. 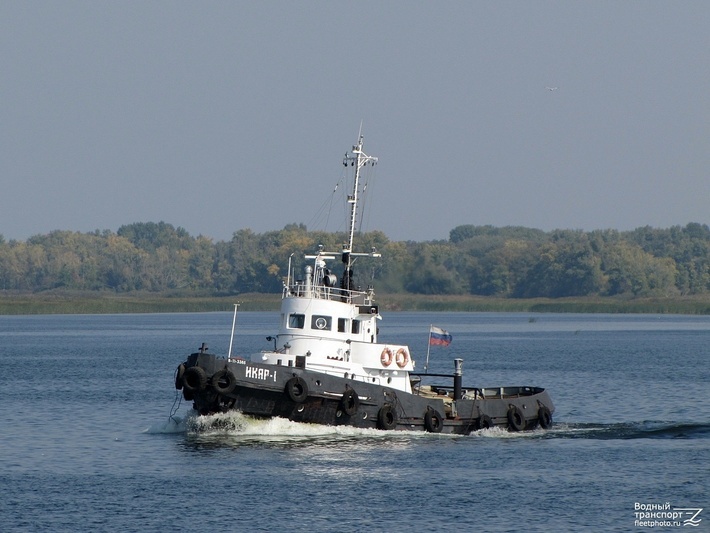 The electric power plant consists of diesel generators (on the main ship - German MTUs, diesel generators of Kolomna production are to be installed in the subsequent import substitution). The ship has an ice class Arc4 (breaking ice up to 80 cm thick). The armament includes a tank modified 76mm universal artillery installation AK-176MA (on the "Polar Star" the first sample of this artillery was installed) and two 14.5mm machine guns of the MTU. The ship has an airstrip and a hangar for a Ka-27 helicopter. 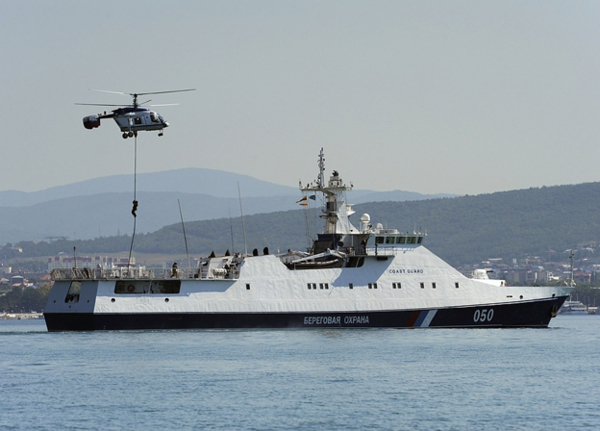 Third 22460 Patrol Ship for the Crimean Coast Guard detachment. The Russian provide Border Protection services for South Ossetia, Abkhazia and Armenia (Turkey and Iran borders). This articles states the Armenian force is 4500 people and includes both Russian and Armenian citizens. Have read in the past that the South Ossetian force numbers 800 people and the Abkhazian force double that amount. Believe both of these forces are a mix of Russians and local recruits also. Project 22460 was developed by JSC Northern Design Bureau (St. Petersburg). "Predanni" (serial number 507) is the third ship built by JSC "Shipbuilding Company Almaz" within the framework of two state contracts with the Federal Security Service of Russia in November 2013 for the construction of the next three border patrol ships (PKRR) of Project 22460 with serial numbers 506, 507 and 508 for the period until the end of 2017, and the eighth ship of this project, built on the enterprise as a whole. The first two PCPRs with factory numbers 506 ("Prompt") and 508 ("Reliable") were set up for the contract on June 27, 2014, and both were commissioned in November and December 2016, respectively. The construction of PKRR "Predanny" with serial number 507 was started at the end of 2014, the launch was made on April 7, 2017. 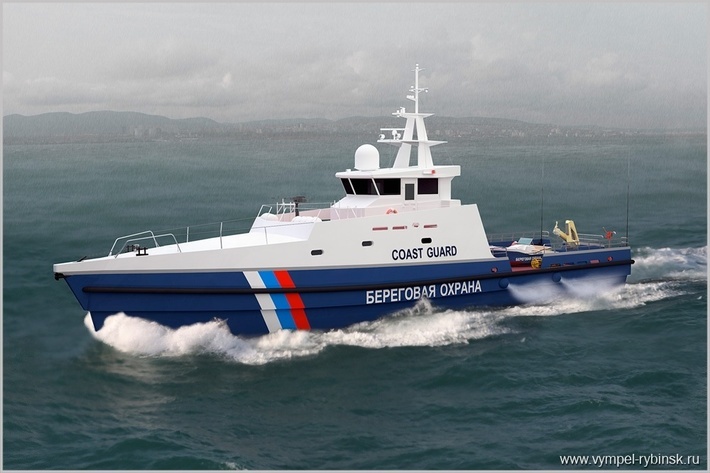 Earlier, Almaz Shipbuilding Company had already built five border patrol ships of project 22460. 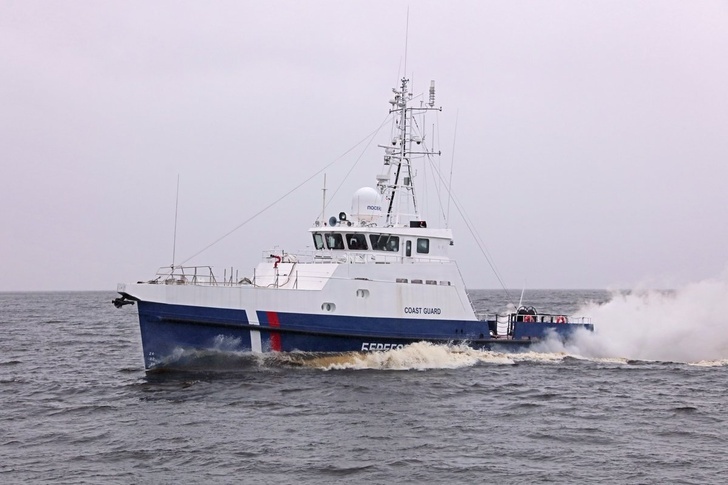 The main ship of the Rubin series (serial number 501) was completed by construction at the plant in 2009 and on May 12, 2010 it was accepted into the Black Sea-Azov border control department of the Border Guard Service FSB of Russia. Also on the SF "Almaz" in St. Petersburg were built PKRR of this type "Brilliant" (serial number 502, commissioned on June 26, 2012), "Pearls" (serial number 503, commissioned on September 21, 2012), "Izumrud" (factory No. 504, issued on June 27, 2014) and Amethyst (serial number 505, commissioned on October 3, 2014). 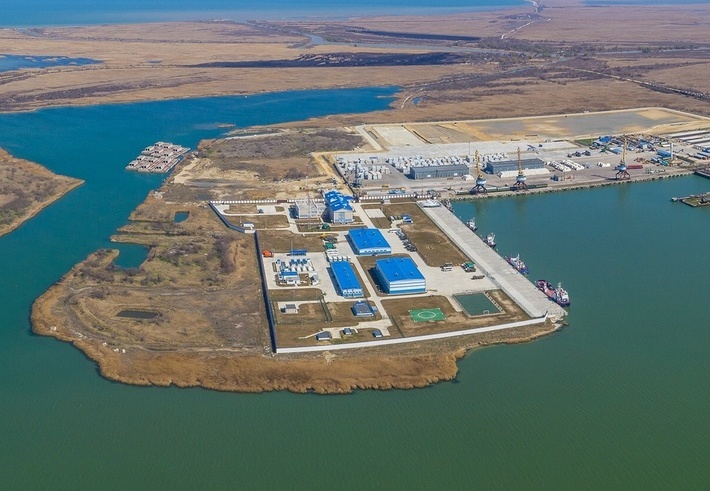 In November 2014, the FSB of Russia signed a contract with the Almaz SC for the construction of three more PKRR projects, 22460, intended for basing on Novorossiysk, with a total cost of 7.58 billion rubles (factory numbers 509, 510 and 511). 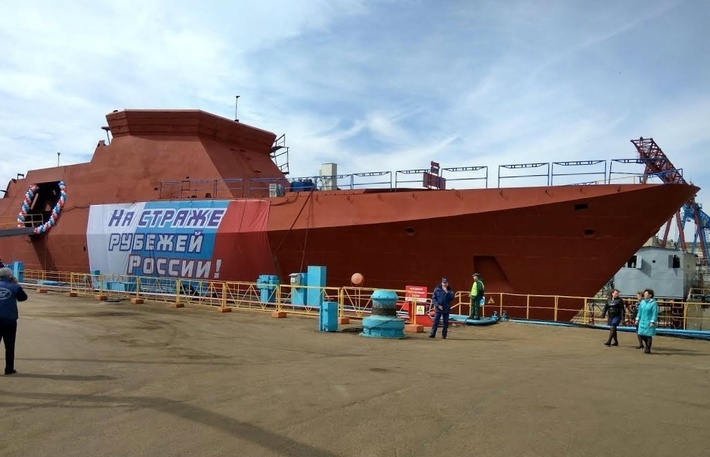 The first ship under the given contract "Vigilant" (serial number 509) is on the Almaz Shipbuilding Company during the completion of its construction and should be delivered by December 2017, while the other two - "Impeccable" (plant number 510, officially laid May 24, 2017 ) and the ship with the serial number 511 - are in the construction stage of construction and must be commissioned by December 2018. 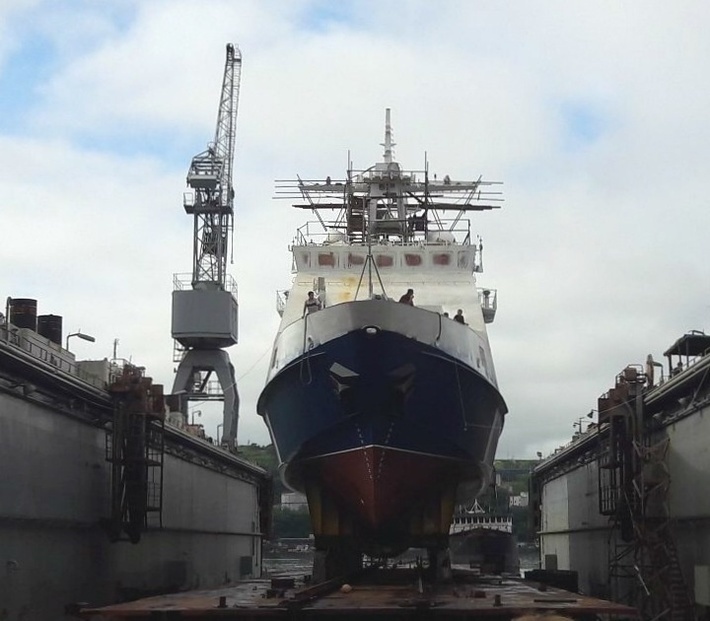 The construction of the 22682 PSRC is also carried out in Vladivostok at the Vostochnaya Verf shipyard, where the first constructed ship of project 22460 Sapphire (plant number 300) was transferred to the frontier department of the FSB of Russia for the Primorye Territory on May 28, 2015, and the second Coral, (serial number 301) is December 17, 2015. In December 2014, the FSB of Russia issued a contract worth 2,374 billion rubles to the third ship of Project 22460 "Dozorny" (plant number 302), which was started by construction in 2015, launched on August 22, 2017 and should be handed over to the "Eastern Shipyard" December 2017. Thus, the total number of completed or contracted PSCR project 22460 is currently 14 units, of which ten are put into operation. 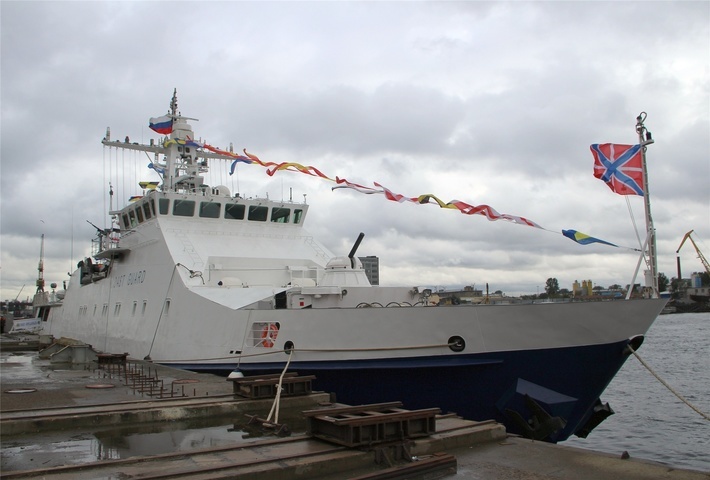 According to the web resource www.korabel.ru with reference to the statement of Ilja Mukhutdinov, General Director of Almaz Shipbuilding Company JSC, on Oct. 13, 2017 in St. Petersburg, the Acceptance Act was signed and the lifting ceremony of the Border Flag on the border patrol ship "Bditelny" Project 22460 with serial number 509, which was included in the Coast Guard of the Frontier Service of the Federal Security Service of the Russian Federation. 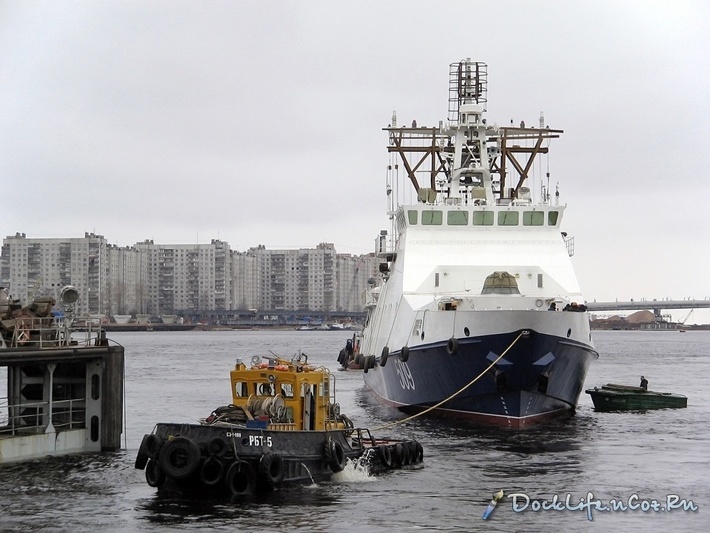 According to known data, in the near future the ship will make the transition to a permanent base in Novorossiysk. 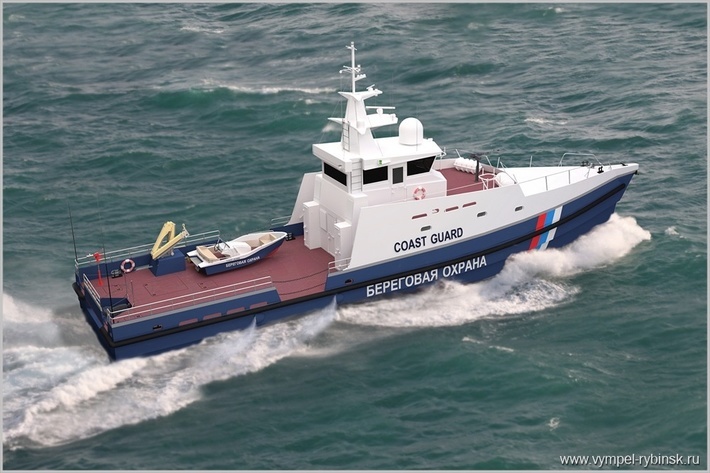 Looks like Svetlak class patrol boats will be going back into production in upgraded version. 4 new ones are to be ordered from 3 different shipyards. These would fit between Rubin class ships and Mangust/Sobol speedboats. UAV helipad is one of new features. Greatly improved layout goes without saying.